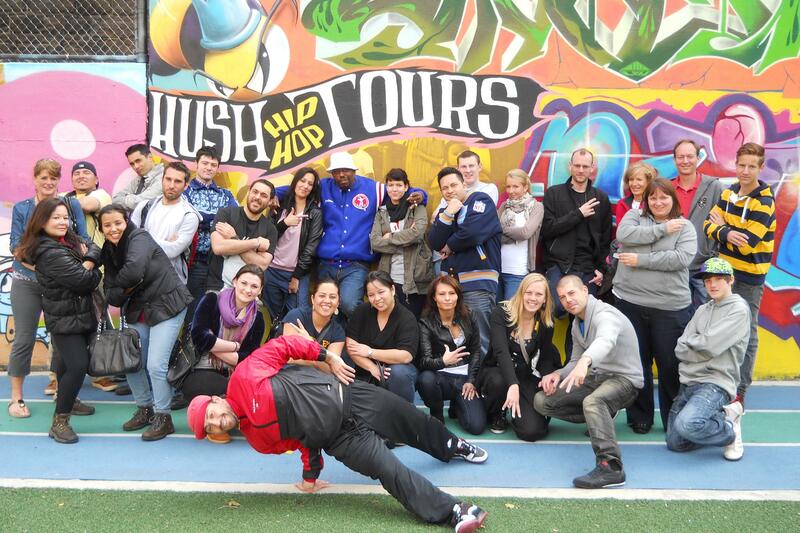 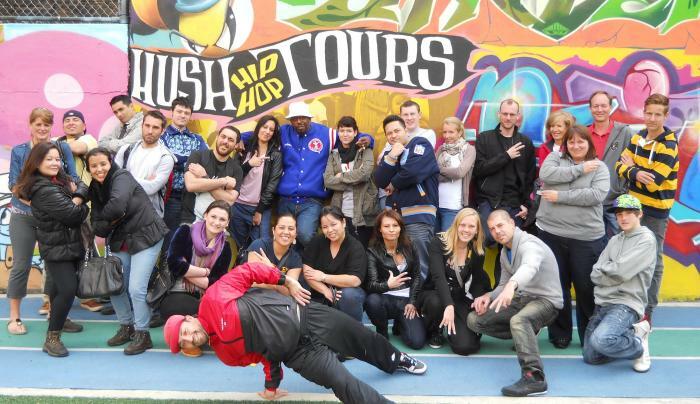 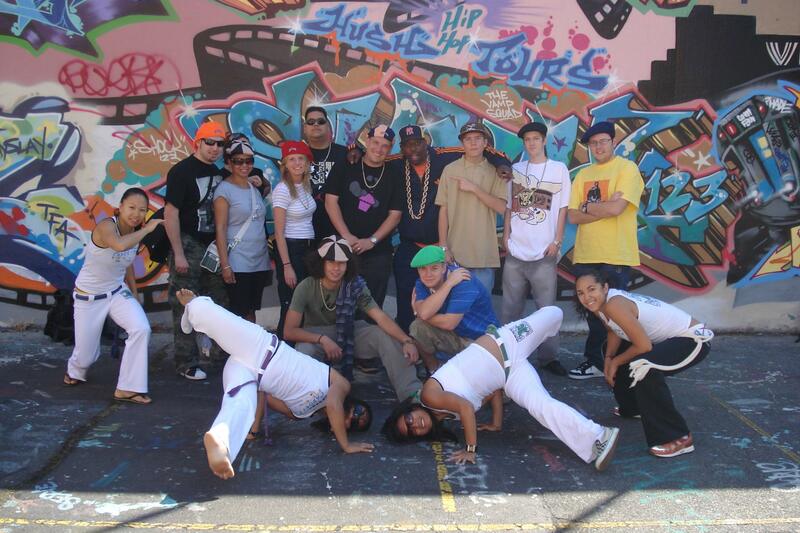 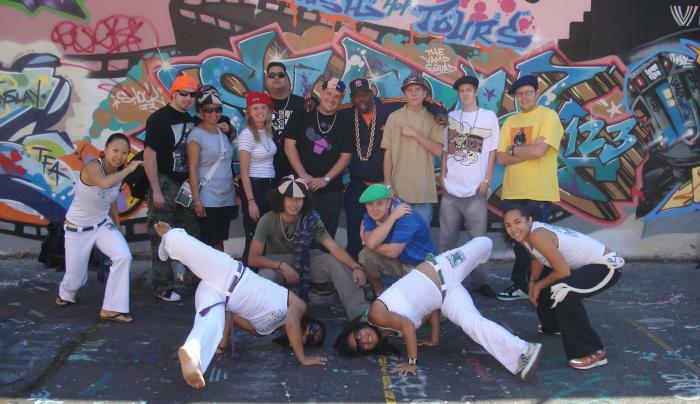 Hush Hip Hop Tours aims to educate and entertain guests in the history of hip-hop, showing the evolution of a truly New York art form through the perspective of artists. 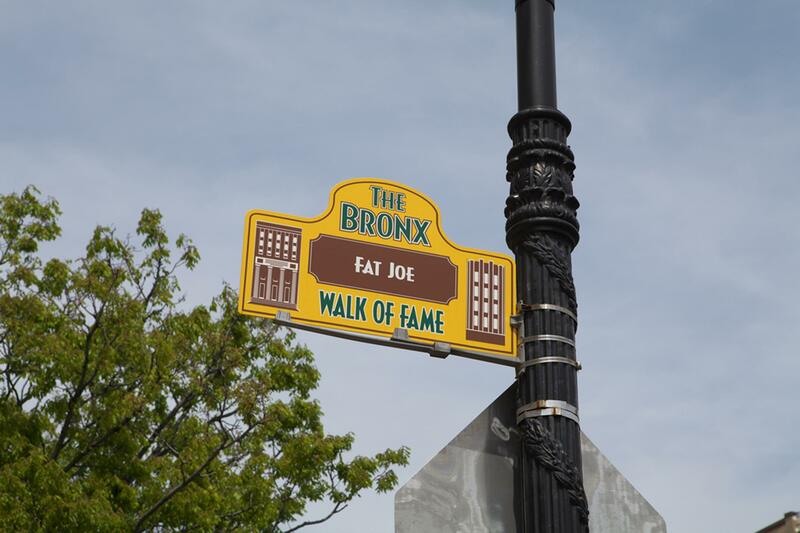 Each journey to seminal locations of hip-hop’s evolution is led by musicians involved with the genre's history; the guides share personal stories and anecdotes as only old-school rhyme masters could. 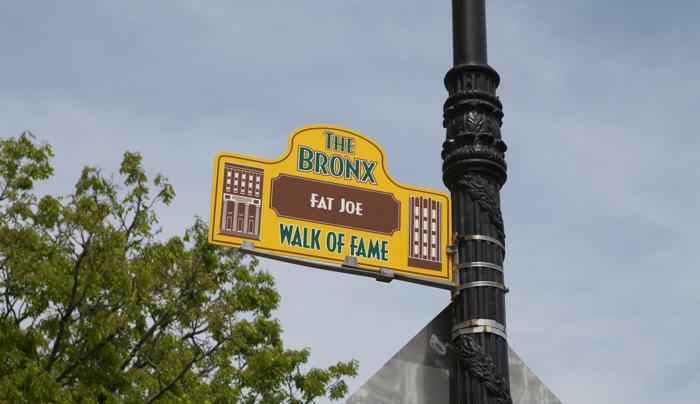 The tours, which feature a classic hip-hop soundtrack, explore sites in Manhattan and the Bronx or Brooklyn and Queens.